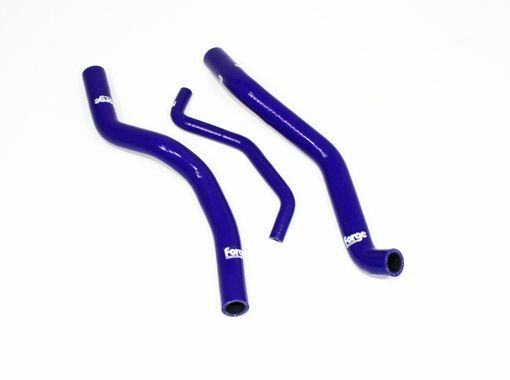 A set of three silicone heater matrix hoses (3) for the Mk5 or Mk6 Golf 2 litre engines. These hose kits are available in red,blue or black. Please select the colour required in the options above when ordering.